Here are the three originally proposed versions of the set. As you can see, while it's pretty close to the submitted designs, there have been some tweaks. Notably the mechanism for turning the wheels has been changed, and looks much neater as the result. The bonnet design is also different, and while it doesn't look as smooth, it probably does allow a more stable build when adding the module on the front of the third version. 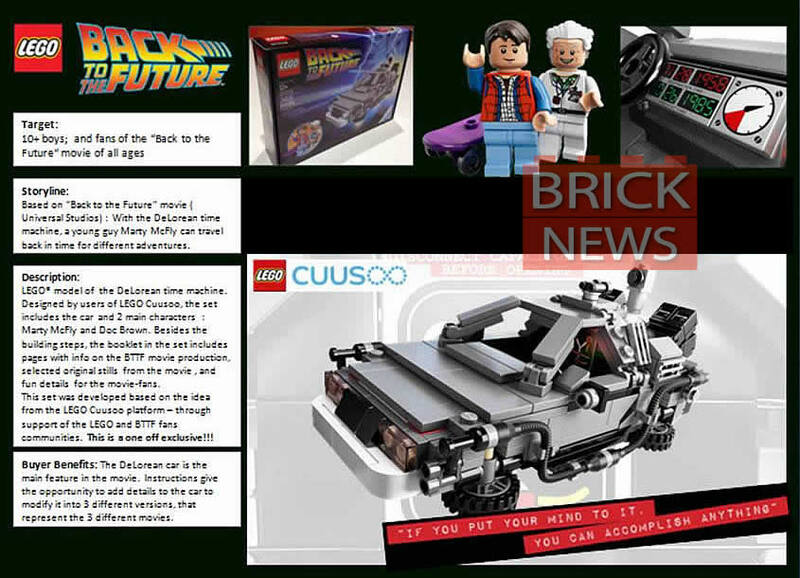 The Delorean will be available from Lego stores and online in July. After analyzing the Mars Science Laboratory Curiosity Rover project, we learned that this product has niche appeal and strong demand from the space and education communities. The product aligns well with the LEGO Group’s mission to “inspire and develop the builders of tomorrow,” including those who will build our future in outer space. Like the Back to the Future Time Machine, which was approved in the Summer Review, the model presented in this project is built very closely to the LEGO Group’s design standards and so the final product will be very close to Perijove’s original design. It has a high play value, it fits well with voters’ price expectations, and we’ve secured the rights from NASA to release this project as the next LEGO CUUSOO set. 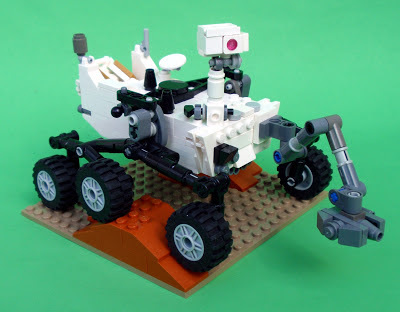 For these reasons, the Mars Science Laboratory Curiosity Rover project has passed the LEGO Review, and has been selected for production as the next LEGO CUUSOO set. Pricing and availability are still being determined. There is already a chance to win this set! Lego's reBrick website and NASA are inviting Lego builders to to make models based on future NASA missions to win the Curiosity set, once it's out, and some other NASA goodies. 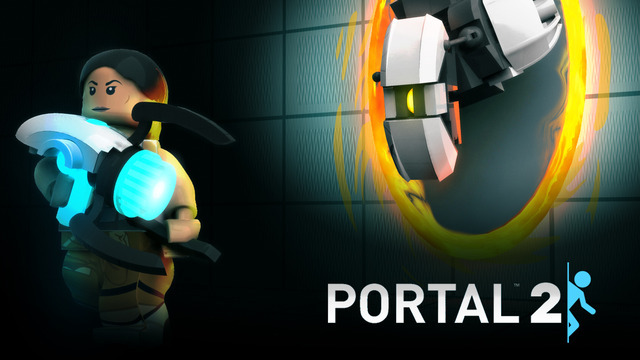 Thinking with Portals, a series of Lego game proposals based on the video game Portal 2. Despite announcing the review results, they've not quite finished looked at the possibilities of doing something with this yet, so a set might still be forthcoming. USC Sandcrawler from Star Wars. 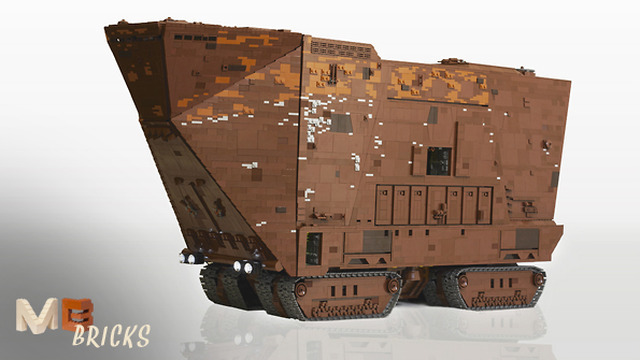 Lego have ruled out the Sandcrawler, citing issues with their Star Wars license. It also seems to me that this would have been a ludicrously large set. There has previously been a Sandcrawler set, which while not accurate minifigure scale was still pretty significant. In other Cuusoo related news, a Brickset reader noted that the Minecraft set (the third Cuusoo set to be produced) has been renamed in Lego's database, from "Micro World", to "Micro World - The Forest". This appears to be setting the stage for additional Minecraft sets; a Hungarian website, Kockamania, has reported a rumour of two new sets being planned. 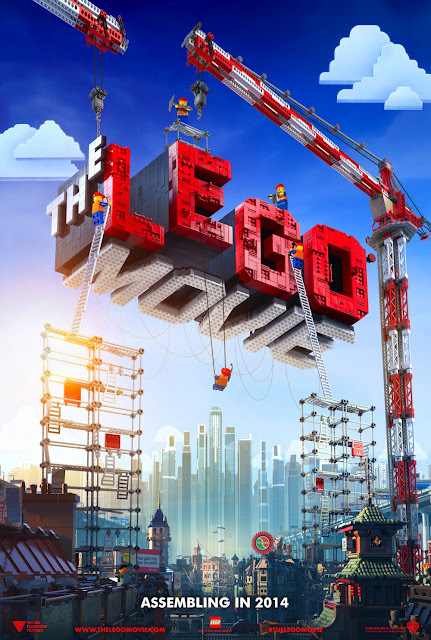 Warner Brother have released the trailer and teaser poster for The Lego Movie, which is due out next February. The film comes from writers and directors Phil Lord and Chris Miller, who previously brought us the charming, hilarious, and beautiful, Cloudy With a Chance of Meatballs (one of my very favourite films). As the trailer demonstrates, the movie pulls in Lego characters and designs from the entire range of licenses and original themes, new and old - It's just as if the world of The Lego Movie takes place in your own eclectic Lego collection. There are some nice new character, location, and vehicle designs too, which surely will be translated into real world sets as well. The 3D computer animated adventure tells the story of Emmet, an ordinary, rules-following, perfectly average LEGO minifigure who is mistakenly identified as the most extraordinary person and the key to saving the world. He is drafted into a fellowship of strangers on an epic quest to stop an evil tyrant, a journey for which Emmet is hopelessly and hilariously underprepared. 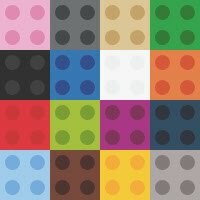 So, I possibly didn't pick the best time to start my new Lego blog, just a couple of months before the release of Star Trek Into Darkness - As that meant I was snowed under with the amount of Star Trek stuff I had to talk about on my Star Trek site, The Trek Collective. More normal levels of Star Trek have now returned though, so after neglecting this place for a little while, I'm back. Lots to catch up on!